Once again, OL have disappointed against a low-placed team. They need to get back to winning ways quickly in order to keep up their good momentum from the end of 2016. 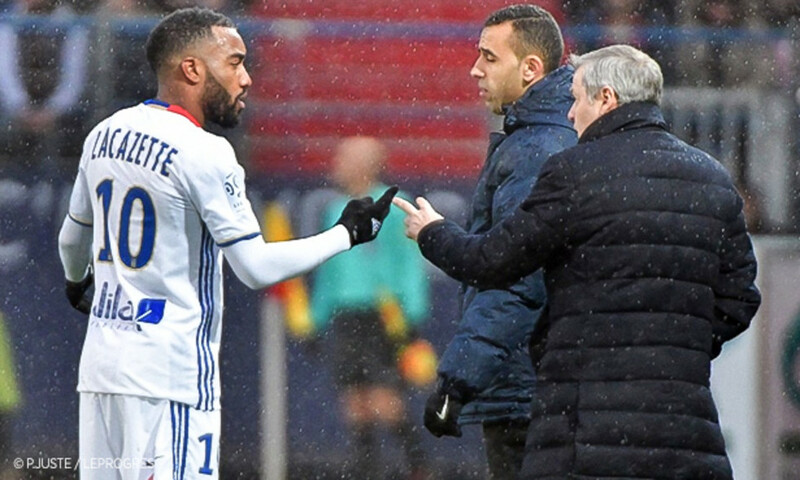 Upon the seventh Ligue 1 loss of the season, club president Jean-Michel Aulas has stayed almost silent. And although he didn't appear before the press, he did have a few lines for his Twitter account: "A stupid loss... 63.5% of possession, two shots against the cross-bar, chances that were almost unmissable: we have to recover". A presidential tweet punctuated with the hashtag OM. OL are running out of time to turn things around. The clash at the Parc OL against Olympique de Marseille is already having an impact. This Sunday at 2100, OL will be under pressure to get a result to stay in touch with the top three. This last weekend, Bruno Genesio's team squandered one of their last chances to challenge for a top-three place. Now 11 points behind the top two of AS Monaco and OGC Nice, and eight points behind Paris Saint-Germain, Lyon have quite a hill to climb, even if the match against Metz is counted as a win. It's hard to imagine, but Bruno Genesio's men don't seem to have overcome the difficulties they've faced against the weaker teams this season: three points lost at Dijon in the third round, three more at Lorient on 24 September and yet another no-pointer against Caen on Sunday. "There's a difference, suggested OLTV consultant Arnaud Rivenet yesterday in a post-match telecast. We deserved to win at Dijon and at Lorient. 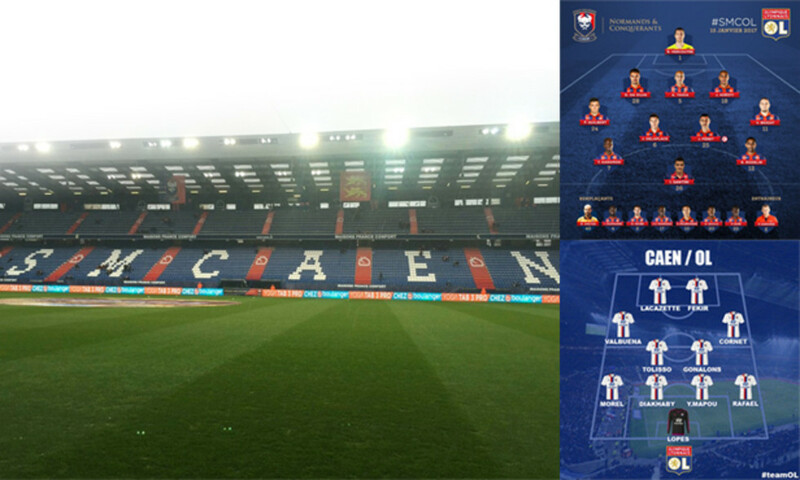 But this time, Caen didn't steal the win and they might've been happy with a draw." 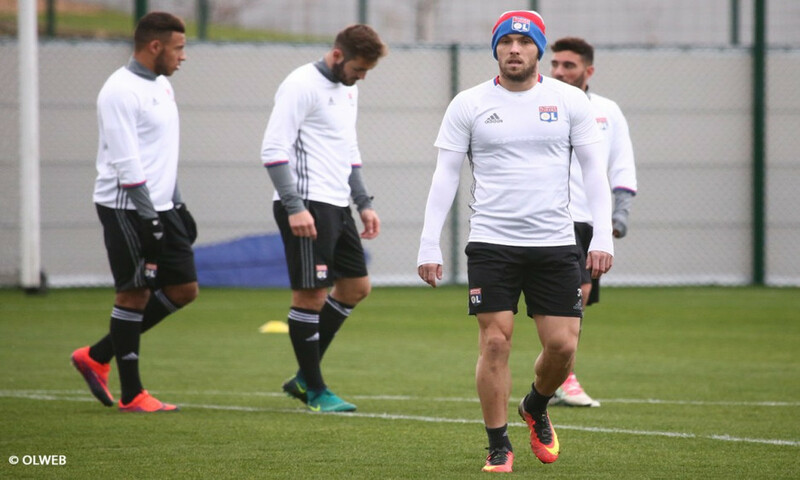 The good news for OL is that they were capable of wins against Monaco and of standing up to Juventus and FC Sevilla, something that will stand them in good stead in the tough schedule of the coming weeks: high-level matches that Max Gonalons and his teammates generally don't get wrong... In the coming deadlines, there are four decent wins to be had: two league matches against Olympique Marseille and LOSC, followed by two away matches: one at the Vélodrome de Marseille in the round of 32 of the Coupe de France and one at the Stade Geoffroy-Guichard for the famous derby against Saint-Etienne. High-level meetings that could put OL back on the right track and confirm their good form from the end of 2016. Even if they're in danger of faltering, OL clearly have the ability to get something out of the second part of the season. What a shame! 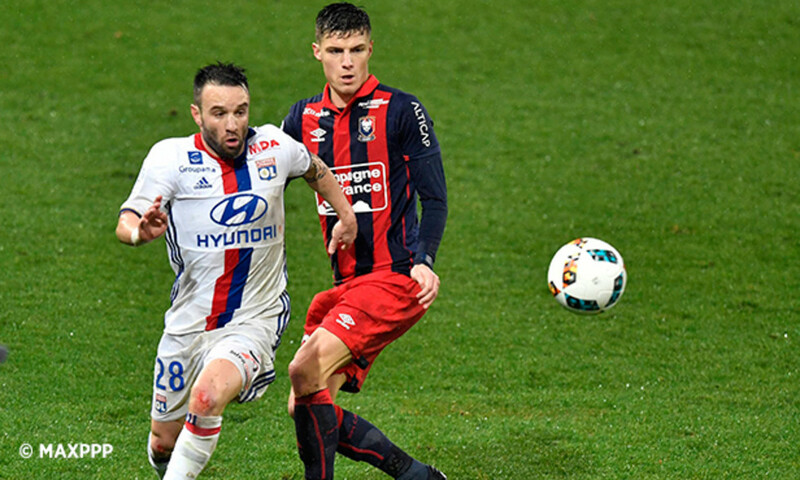 After fighting back to parity just before the break, thanks to a brace from their top striker, OL suffered their seventh loss of the season and dropped precious points in the title race. 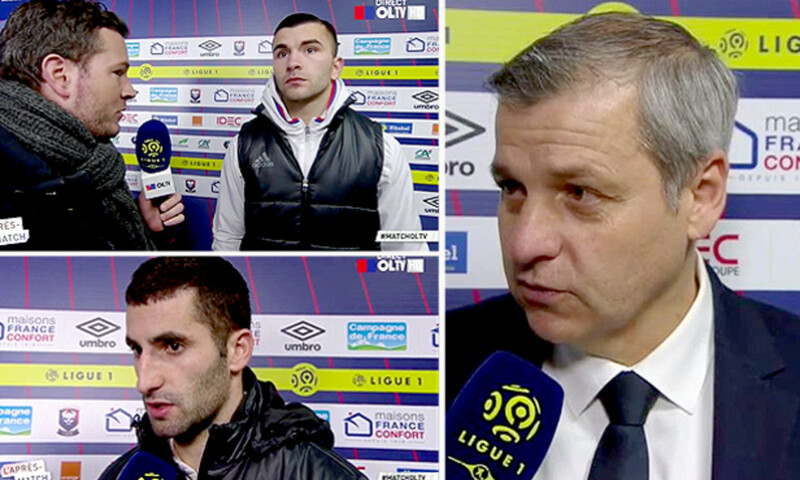 BRUNO GENESIO: "WE NEED TO LOOK AT WHY WE DON'T DO WELL AGAINST LOW-PLACED TEAMS"
There were several comments from players and the manager for OLTV in the after-match telecast. 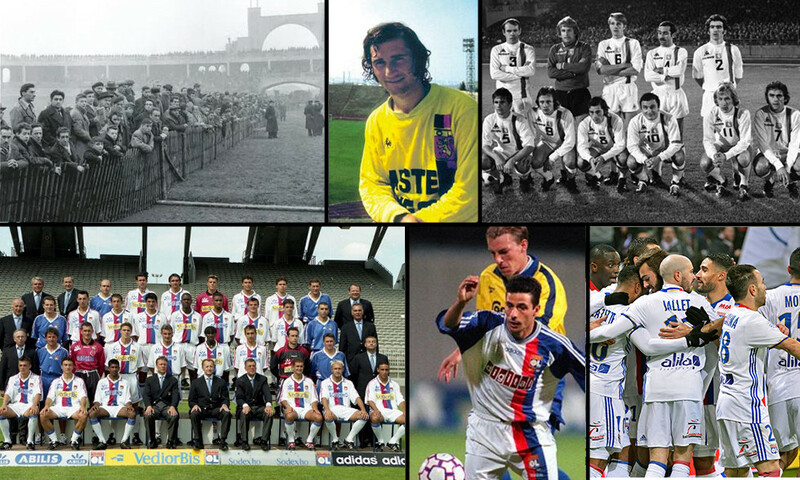 SMC - OL : Vers le 3 000ème match de l'histoire de l'OL ! Héloïse Basson et Gabriel Vacher reçoivent Nicolas Seguin, joueur de Lyon Duchère.